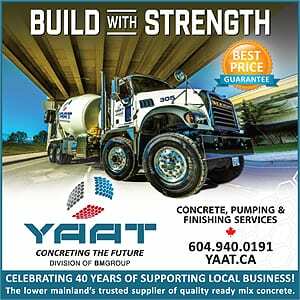 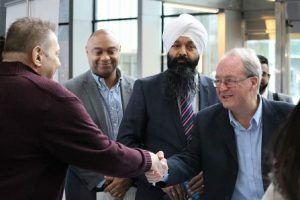 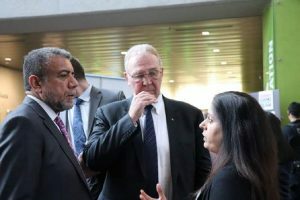 BILL Blair, federal Minister of Border Security and Organized Crime Reduction, and Harjit Sajjan, Defence Minister, on Tuesday announced $7.5 million in federal funding for the Surrey Anti-Gang Family Empowerment (SAFE) Program. 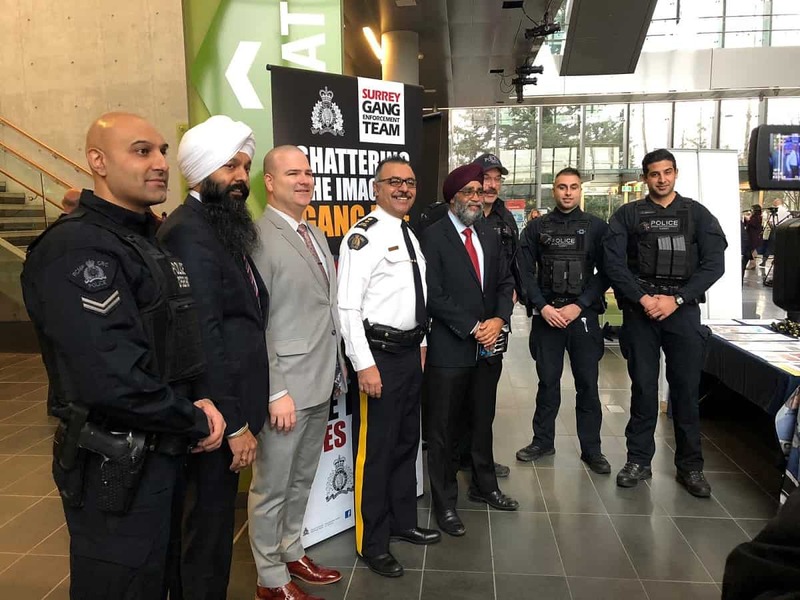 This program will provide at-risk youth with alternatives to joining gangs, help them develop social skills, and restore and build positive relationships with their parents and the community. 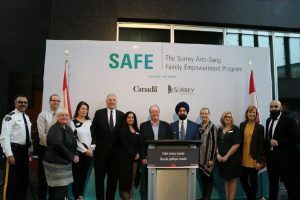 The SAFE Program will include the creation of a Children and Youth at Risk Table (CHART) that brings together partners on a weekly basis to ensure interventions are coordinated for maximum impact. 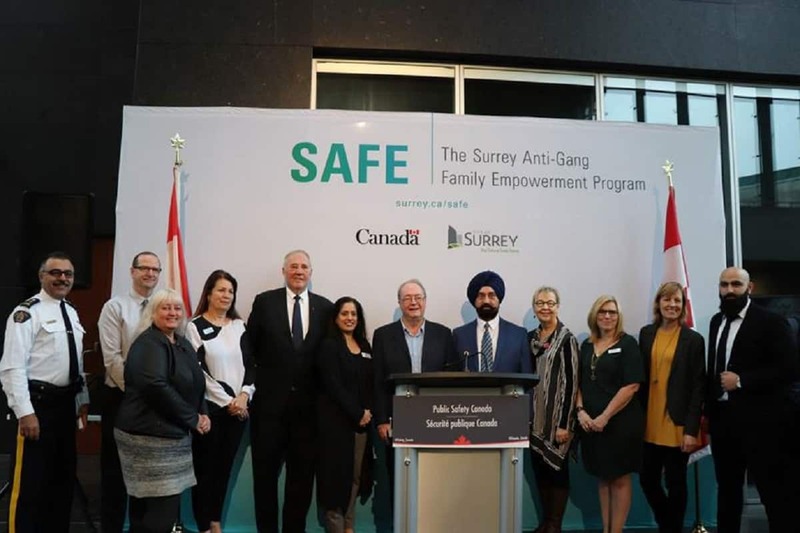 It will also provide support to young women exiting unhealthy, sexually exploitative relationships; and provide support to parents to strengthen relationships and positive cultural attachment for at-risk young people who may be lured into joining a gang. 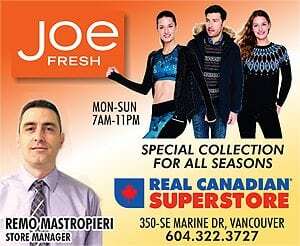 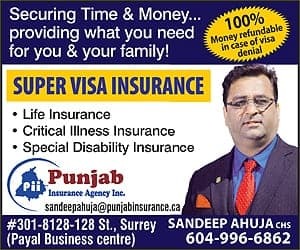 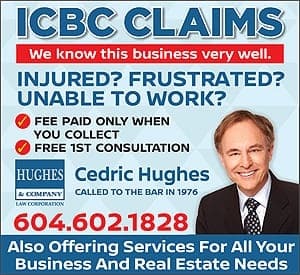 Meanwhile, DIVERSEcity Community Resources Society said it will be providing Clinical Counselling Services to vulnerable youth who are at risk of being recruited into gangs, and their families, in the Surrey area. 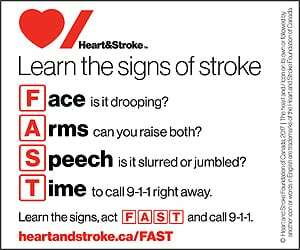 Clinical Counselling Services through cultural and first language supports will be provided to at-risk youth. 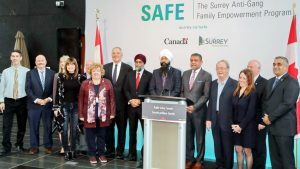 A consortium of partners including Surrey RCMP, Surrey School District, SFU, and other local Surrey based partner organizations will be working together to address issues at the local community level. 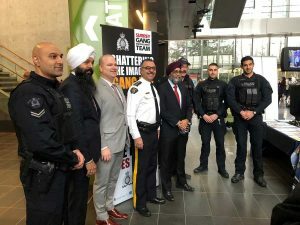 The SAFE Program will start immediately both in the community and at the SAFE Centre which is a partnership with Kwantlen Polytechnic University to create a collaborative hub.